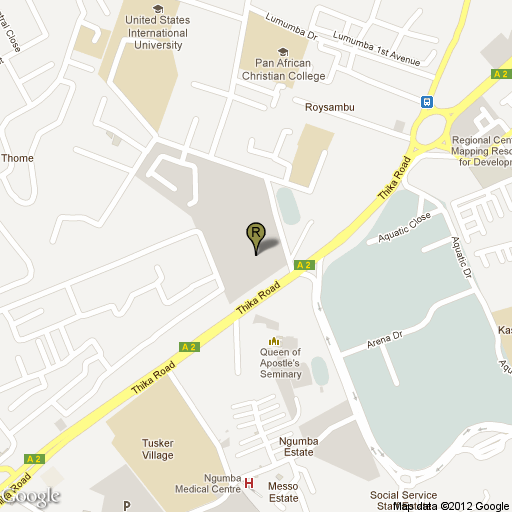 The Nyama Choma Ranch is located inside the Safari Park Hotel & Casino and serves dinner daily. 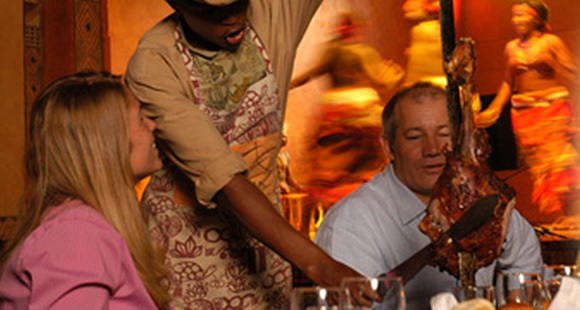 The restaurant is known for its Kenyan cuisine and live nighttime musical performances. It specializes in nyama choma (Swahili for “roasted meat”), for a variety of meats, including chicken, Kenyan steak, and roast mutton — all of which are served on skewers and carved at your table. Other available options include salads and dips. The restaurant is open to the night air and includes a bar that overlooks the main BBQ area. 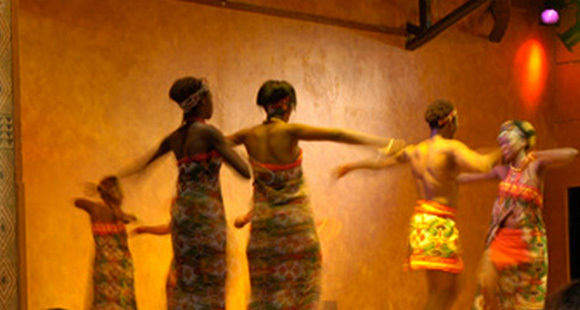 The Nyama Choma Ranch also features a cabaret stage with nightly (9:00-9:45 pm), live performances by the Safari Cats, a team of professionally trained dancers whose acts include dramatic costumes and acrobatics.